Disclosure: There are Amazon Affiliate and other affiliate links in this post which means, at no addition cost to you, we could receive compensation for our recommendation. You can see our full disclosure on our Disclosure Page. 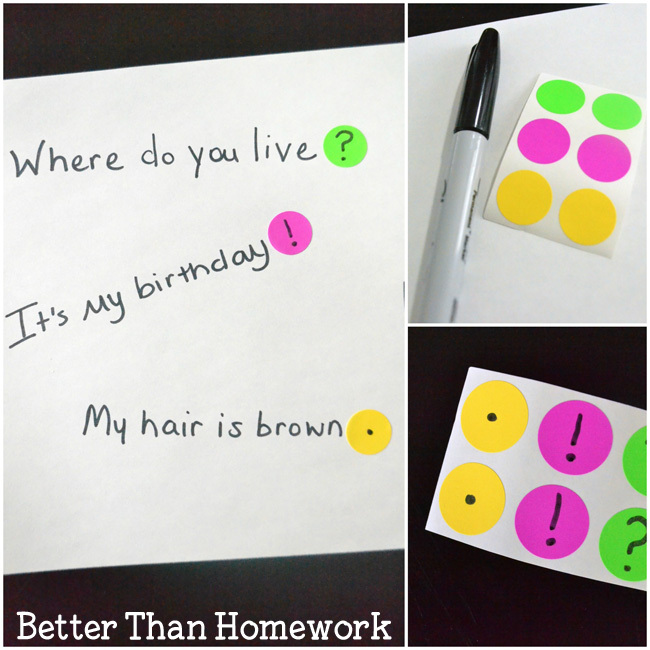 Better Than Homework values your privacy. Please know that we will be responsible with your data because you are very important to us. We’re Better Than Homework, which was founded in 2016 by Terri Thompson as part of the Creative Family Fun family. 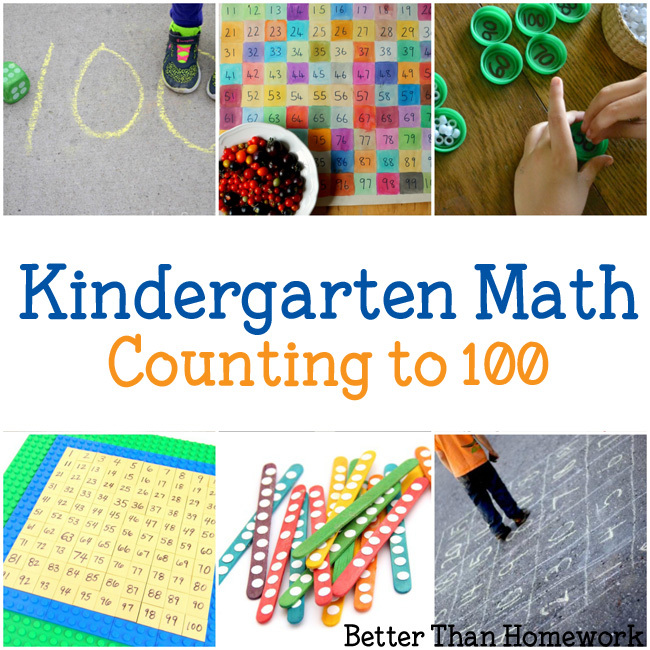 We’re a website full of fun learning activities for kids and so much more. We’re US based, but have had contributing authors from all over the world. We may be small but we strive to be global. We collect information via log files, cookies, subscribing to our newsletters, purchasing products via Better Than Homework, and by leaving comments on our site. All financial details are collected via E-junkie and PayPal. Neither of which retains any financial information once the transaction has been processed. 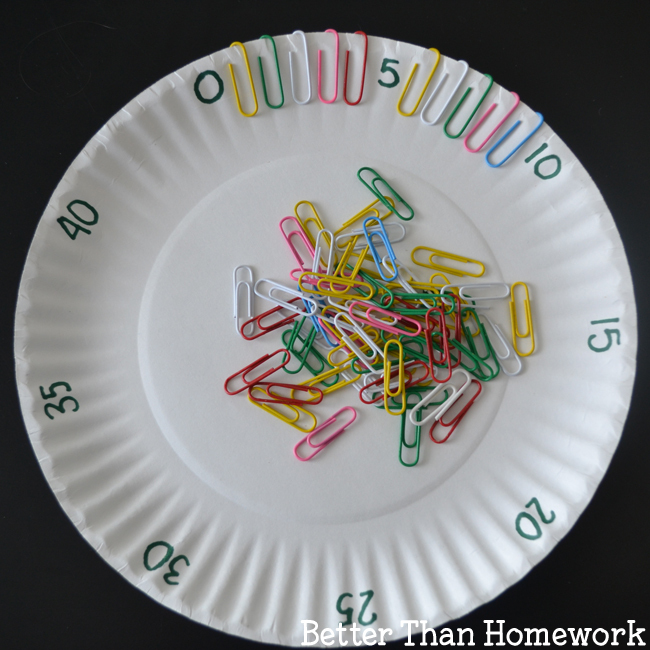 Better Than Homework does not receive any of your financial information. Like most website around the world, we collect data via Google Analytics about the number of visitors on our site and how they use our site. We use this information to better our website. We view how many people visit our site, how they got here, what they viewed and how they moved through our site. We want to know what you like and what we need to give your more of. We also view search terms to see how Google views our site. GA records your approximate location down to town level, the type device you are using (such as mobile, tablet, or desktop), the general name of device such as iPad or Samsung Galazy etc., the operating system such as Windows 10 or iOS, and the browser such as Firefox or Chrome. None of this data can be used to identify you. Google does record your IP address however, we don’t have access to this information and it modifies it so that you can not be identified. We only know the area that you are in. Can you tell me more about this Google Analytics demographic data? We are committed to making sure our website is valuable to you. In order to do this, we’ve implemented Google Analytics demographic data and interest reporting features. This tools allows us to view anonymous data of gender, age, and interests of our visitors and use that to better tailor our website to your interests. Although this information is gathered through your Google ad settings, it is not provided to us in a personally-identifiable manner. We cannot identify what information is about you, nor we will try to find out. To do this Google Analytics uses a cookie on your machine. You can read more about cookies below. Cookies are a small piece of code that we use to track your use of the site and provide the best possible experience for you. Specifically we use them for our comment section (read more below) so you don’t have to enter your information every time your comment and also for our Google Analytics data. However, if you disable cookies, this can affect your ability to interact with us or any other website, including the ability to log into services, programs, and your on-line accounts. (For example, cookies are the reason why you can stay logged into a website instead of logging in each time you visit). What do I need to know about your advertisers. Better Than Homework uses third party advertisements to help support our site. Specifically we use ads from Google and Amazon. This is generally used for geotargeting purposes (This means you may see advertisements for local-to-you hotels or stores on our site.) or showing certain ads based on specific sites visited (This means that if you frequent gardening site, you may see gardening ads our our site). How does Amazon use our cookies? As part of the Amazon Affiliate program, Amazon will track purchases that we can view after clicking from our site, but we have no way of knowing who purchased what. This information is used by Amazon to calculate our earnings. What happens when I leave a comment on your site? We love hearing from you so we give you the option to leave a comment. You can leave a comment anonymously or you have the option to leave a name, email address, and/or website. We only use this information to identify you as the comment maker and do not pass this on to any third party. Your email address will never be visible on our site. Your details will remain in our comment database unless we remove it or the article is removed from the site. You may request that we delete the comment and remove you details at any time. Please email us at creativefam@creativefamilyfun.net to ask for this to be carried out. Please remember to never leave personally-identifiable information in a comment anywhere on the web. Please keep yourself safe! 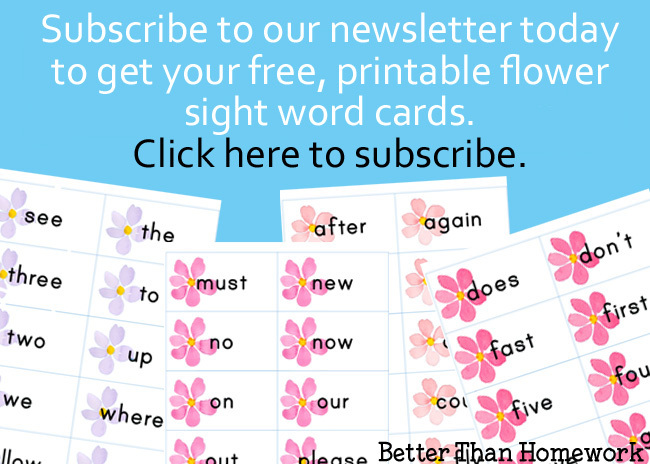 What happens when I subscribe to your newsletter? You may choose to subscribe to any (or all) or our newsletters via our sign-up form. You will never be automatically subscribed via others actions on our site. We ask for your email address (so we know where to send your newsletter) as well as your name. Giving us your name is optional and is only used to personalize your email newsletters. Your information is collected and given directly to our email service provider, MailChimp. You may unsubscribe at any time from our newsletters using the unsubscribe link at the bottom of the email or you can email us at creativefam@creativefamilyfun.net and ask to be removed. Please make sure that you are using the same email address as you receive the emails from so we can find you on our list. Within our email service provider we use tags to track the pages that you visit and actions that you take within the emails so that we can provide a more personalized newsletter to you. We will send emails 1 – 3 times a week and with our tracking will try and make these as relevant to you as possible. From time to time we may include promotions for products that we believe you will enjoy. If you have subscribed and received one of our free products your email with the link is also sent via MailChimp. What happens if you purchase one of our products? If you have made a purchase from us, your details are stored either by our store database for products we have produced and you can download there or via a third party either E-junkie or Teachers Pay Teachers for our products or one of the affiliate product owners. All affiliate products will be clearly identified. We ask for 3 pieces of information for downloads direct from our store – country (to apply EU VAT if necessary), First Name and Email Address. Products sold by E-Junkie will collect your name and email address for the purpose of providing you with the product you have purchased. The data held in send owl includes your name, email address, IP address and PayPal email. We can delete this information upon request but for financial and legal reasons copies of the invoices are retained. When you buy products via our affiliates, they will each collect and retain their own data. We do not have access to your name or email address as part of this. We just know what products and how many products are sold through our links. Please see our affiliates’ privacy and data protection policies for more information on how they collect and process your personal data. Please get a parent’s or guardian’s permission to enter any data on our site (like leaving a comment), make any purchases, or subscribe to our newsletter. Will we ever transfer your data? No! We’ll never transfer data unless we are legally obligated to do so. Can you remove my data? Absolutely. If you would like us to remove your data. Please send an email to creativefam@creativefamilyfun.net. We will remove your data within 30 days. Thank you for reading all the way to the end! It’s a lot, isn’t it? But, hopefully I was as clear as possible. If you have any further questions, you can email me at any time. 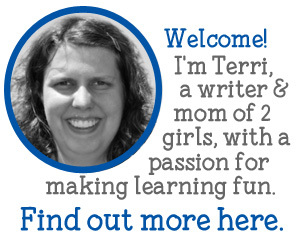 Terri is a writer and mom of two elementary-aged girls. She has a passion for learning and is always looking for ways to make learning fun. 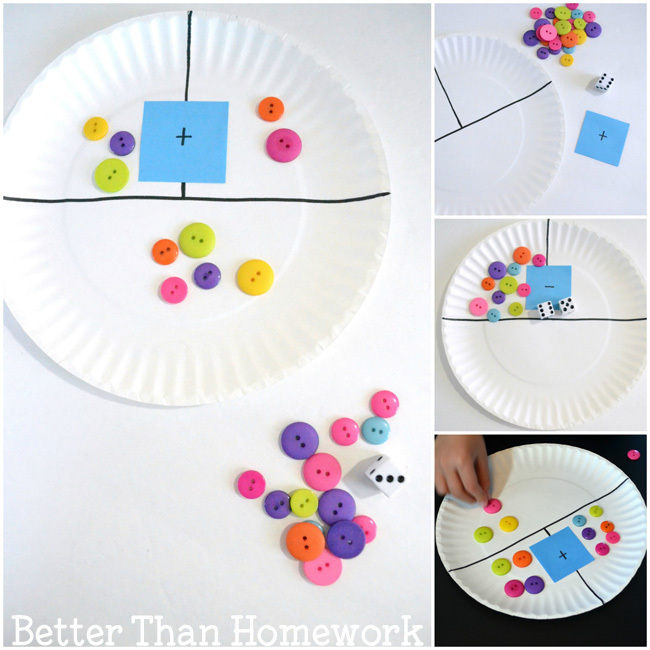 You can find her at Better Than Homework where she shares fun learning activities or Creative Family Fun where she shares art, craft, and family fun ideas.